The Customer Appreciation Giveaway Drawing was held March 20th (during our THIRD THURSDAY EVENT) and the Winner was from Chester! YaH! Our next Drawing will be held April 17th and inagiNations is sponsoring the Giveaway drawing. Be sure to visit any of the participating shops on Main Street and fill out your entry…you might be the next Winner! 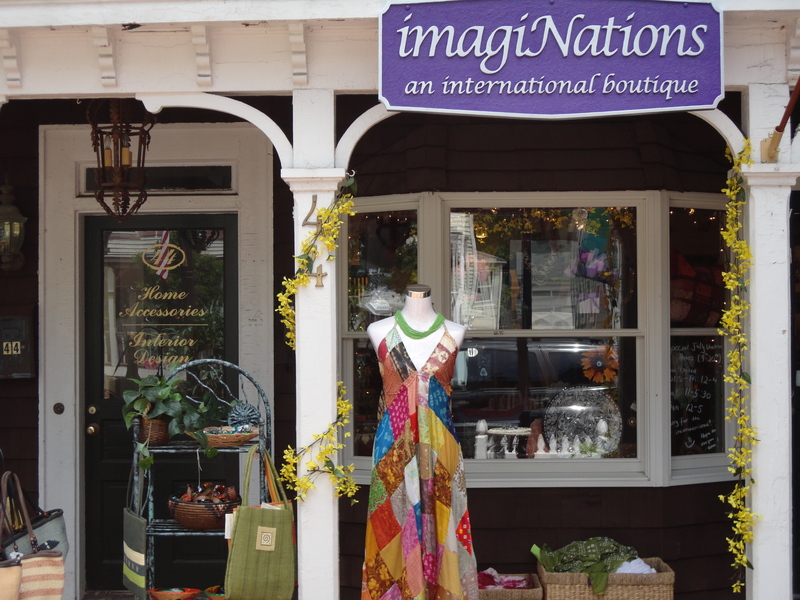 Simply drop off your entry before 7 pm on April 17 at imagiNations and you are in the running. Whoppee! You ask What are THIRD THURSDAYS? …well, on the Third Thursday of every month participating shops will be open in the evening til 7 pm in Chester for shopping, sipping and snacking! There will be flash sales during the evening and we will hold our monthly drawing for a Customer Appreciation Giveaway….mark your calendar…especially now that the spring is here…its lovely to stroll on our charming streets! Don’t forget to visit WineFestivalChester for details and tickets for our very first Wine Tasting Festival in Chester. June 14 & 15…we are so excited about this event! 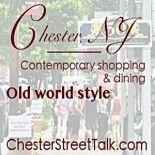 This entry was posted on March 22, 2014 by elegantparis in Chester Events, Chester New Jersey, Chester Wine & Food Festival, entertainment, Farms, Nurseries & Parks, Other, Restaurants, Shopping and tagged chester, chester events nj, Chester New Jersey, Chester NJ Main Street Shops, chester street talk, Customer Appreciation Giveaways, date ideas northern nj, date ideas tri-state area, dining, entertainment, events, inspiration, Main Street, shopping, support small business in new jersey, things to do in chester nj, things to do on a date.